Following illness or surgery, rehabilitation therapy is a vital part of the healing process. One of the features that make Regency Pacific communities distinctive is our superior rehabilitation services. 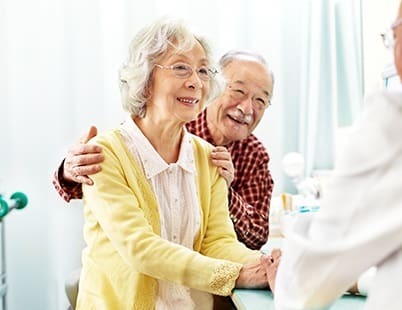 Physical, occupational, and speech therapies are provided by licensed and certified staff to residents, using modern equipment and techniques to accelerate the healing process. We understand that every person has distinct requirements for therapy. 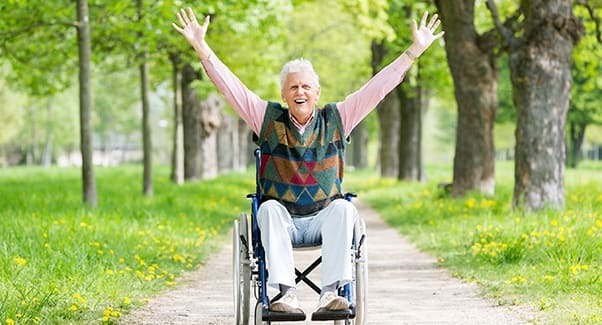 Our personalized programs are designed to help individuals achieve their highest level of independence and return home as quickly as possible. Utilizing a team approach, our therapists strive to provide the highest quality treatment, with measurable results. Services integrate nursing care, therapy, activities, dietary, and other departments to enhance the function of each individual. The family and other caregivers are an essential part of the process to promote a quick recovery — working with our successful rehabilitation therapies can help patients get back to living their lives. Physical Therapy (PT) focuses on physical movement and mobility, and promotes health and fitness. PT staff evaluate and treat individuals with mechanical and physiological conditions related to multiple diseases, conditions, and/or deformities. 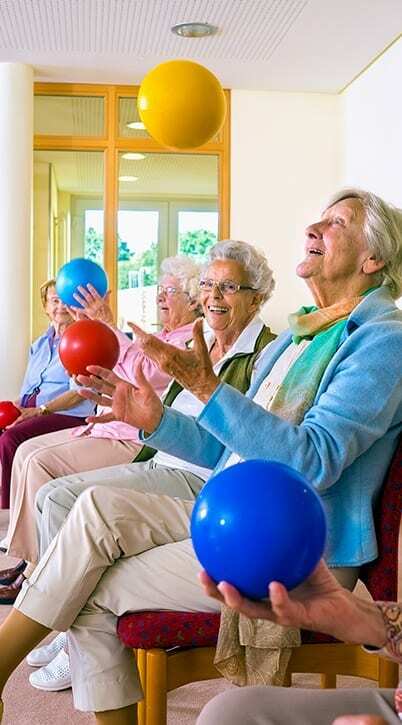 Occupational Therapy (OT) focuses on muscle strength and coordination, re-education, or movement in the arms and body, balance, hand-eye coordination, vision and perception, and thinking skills all related to daily living skills. 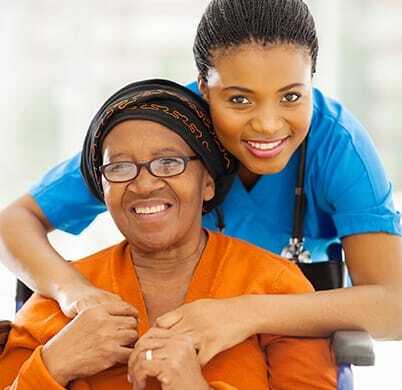 OT staff evaluate and treat individuals with a disease, disorder, impairment, or restriction that interferes with their ability to function independently in daily activities, such as self-care or daily life roles. Speech & Language Therapy applies principles, methods, or procedures of evaluation, consultation, intervention, and instruction related to speech, language, cognition, and swallowing, resulting from an abnormal condition that affects the areas of communication, comprehension, hearing, and swallowing. At discharge, the care team works with each individual and their families to ensure a smooth transition. Community resources and programs, such as adaptive equipment orders, family training, and wellness programs are discussed and coordinated. Outpatient therapy is available for those who need additional strengthening assistance upon returning home. To learn more about our Rehabilitation Therapy communities near you, visit our community directory. * Services may vary per location.